Investment opportunity with an Ocean View! This 2 Bedroom, 1 Bathroom Condominium is situated in the Heart of the Seacliff neighborhood in Aptos and is ready to be remodeled to fit your lifestyle. There are no stairs necessary to see the Pacific Ocean from this all-original property. Just a short distance to restaurants, shopping, and Seacliff State Beach: home to the iconic Cement Ship. California Sunsets are yours for the taking! Cross Street: State Park Dr.
SchoolsClick map icons below to view information for schools near 291 Sea Ridge Rd Aptos, CA 95003. Listing provided courtesy of Bailey Properties. Aptos Real Estate at 291 Sea Ridge Rd Aptos, CA 95003. 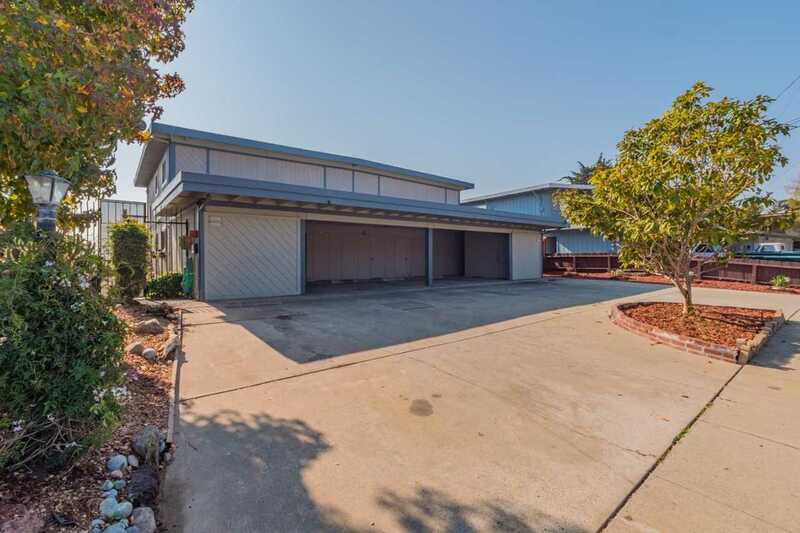 Description: The real estate listing at 291 Sea Ridge Rd Aptos, CA 95003 with the MLS# ML81731659 has been on the Aptos market for 154 days and is currently listed for $458,000. You are currently viewing the property details of the MLSListings MLS listing at 291 Sea Ridge Rd Aptos, CA 95003, which features 2 bedrooms, 1 bathrooms and has approximately 820 sq.ft. of living area.